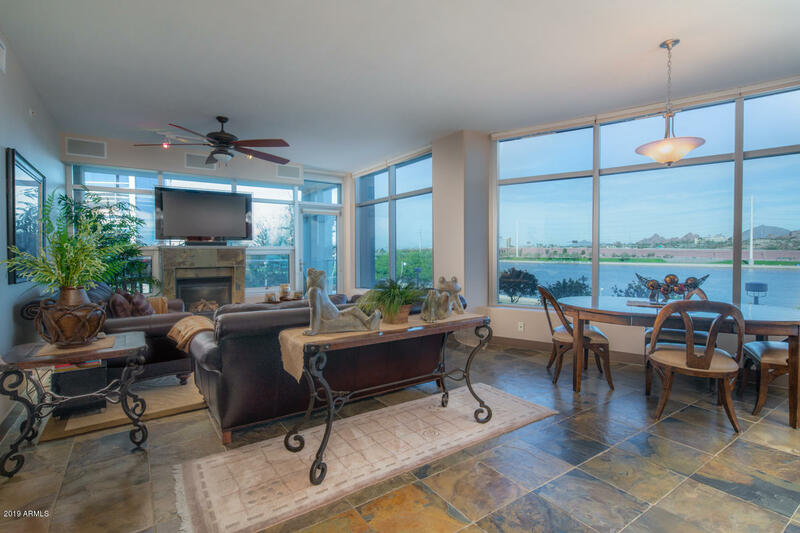 Tempe, Arizona, is a fabulous vacation destination and an even better place to call home. 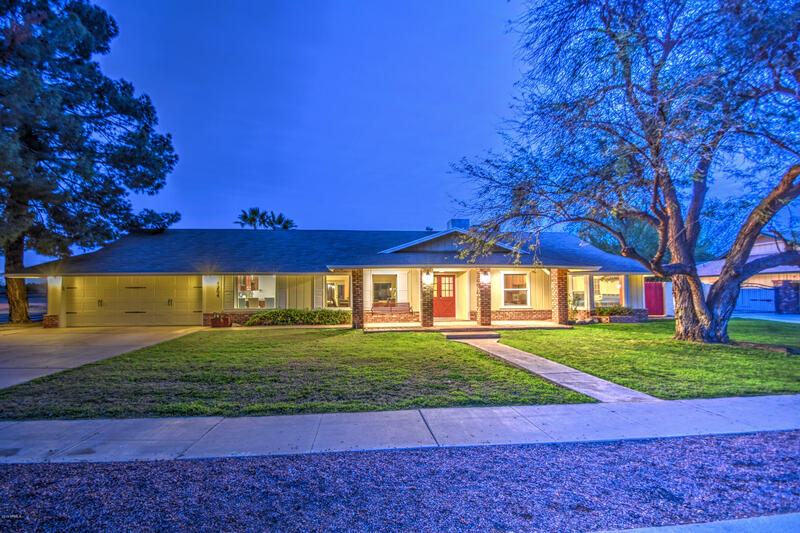 This highly walkable city is quite unique and boasts a fun, family-friendly atmosphere. 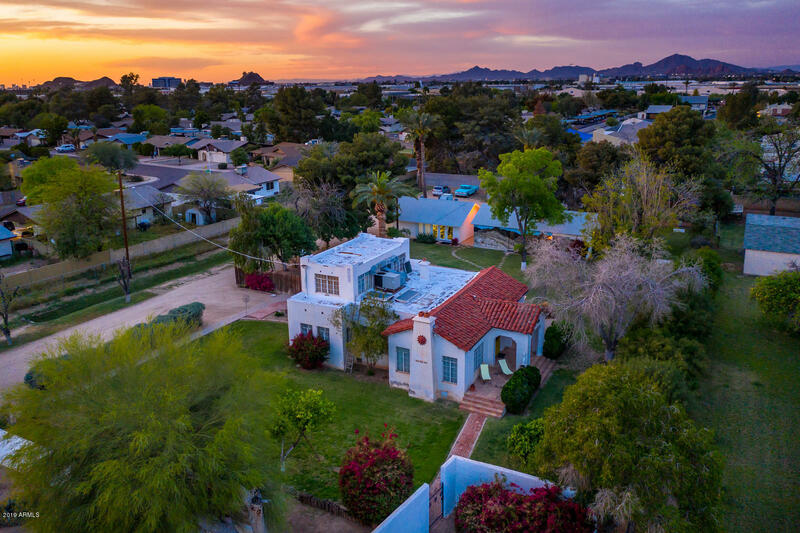 Composed of 39.6 square miles, Tempe is in the heart of the renowned Phoenix Metropolitan Area and serves as home to approximately 161,000 residents. 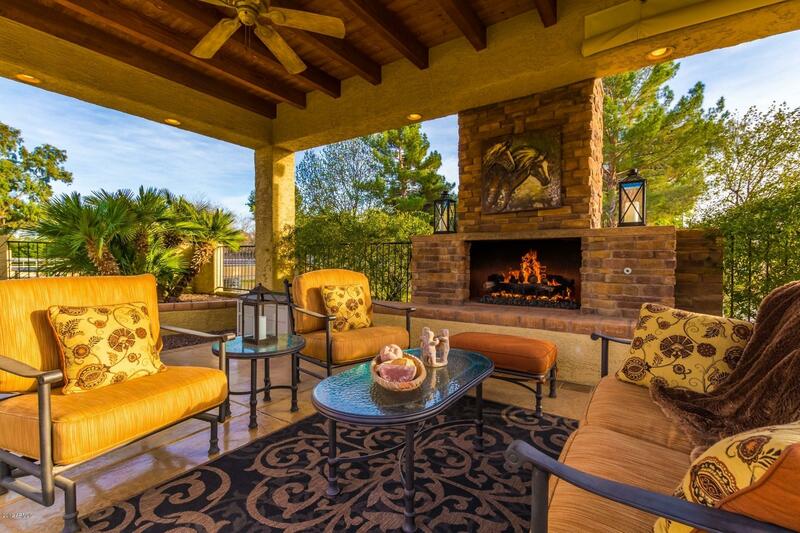 This beautiful city has 330 days of sunshine each year and boasts an average temperature around 85 degrees Fahrenheit. 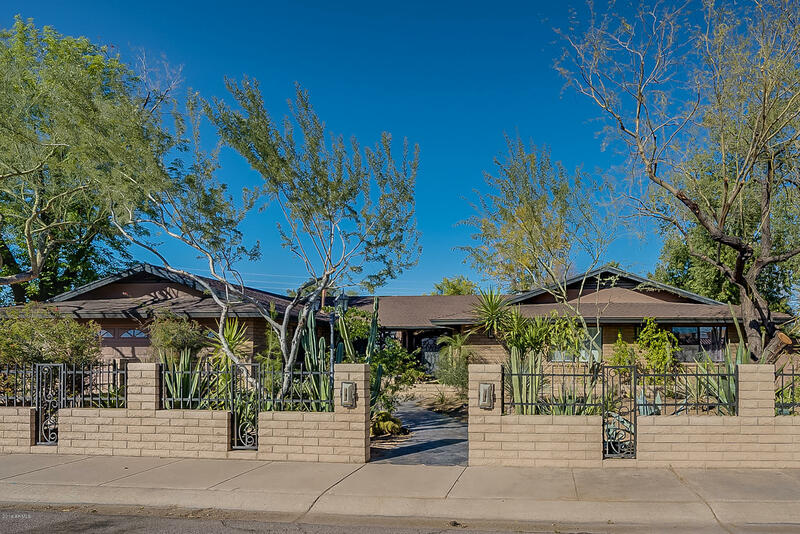 In addition to gorgeous weather, Tempe residents enjoy quick and convenient access to Interstate 10 and 60, as well was Loops 101 and 202. 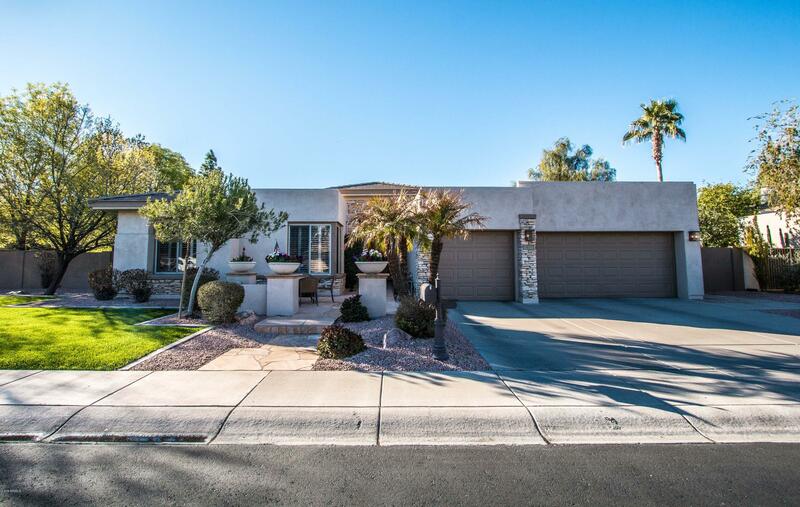 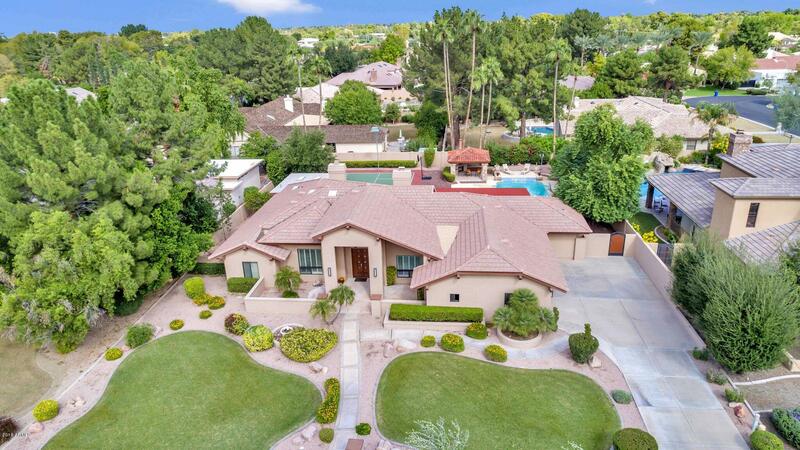 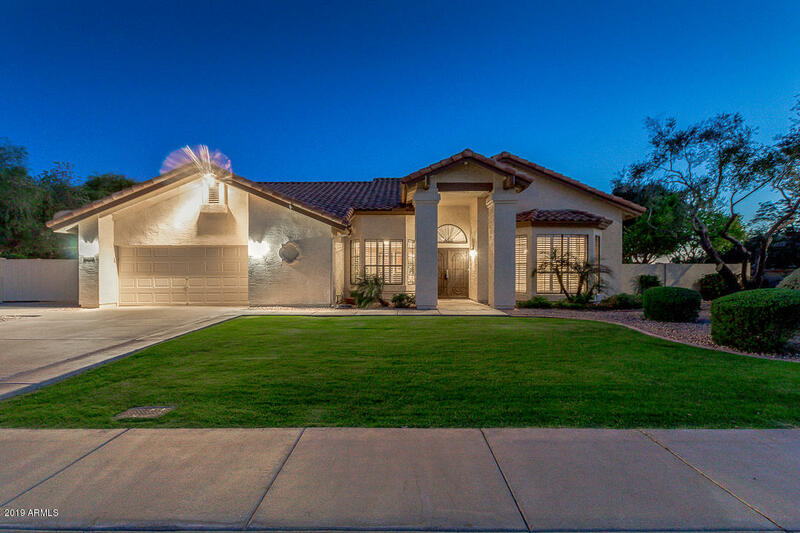 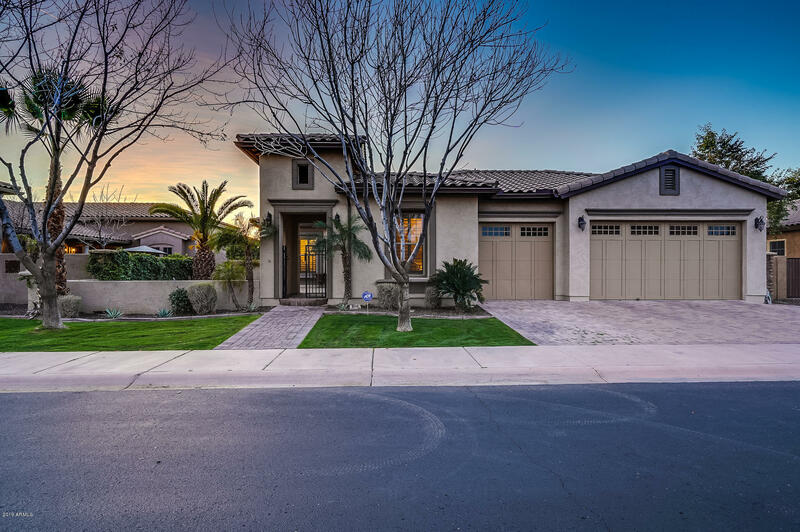 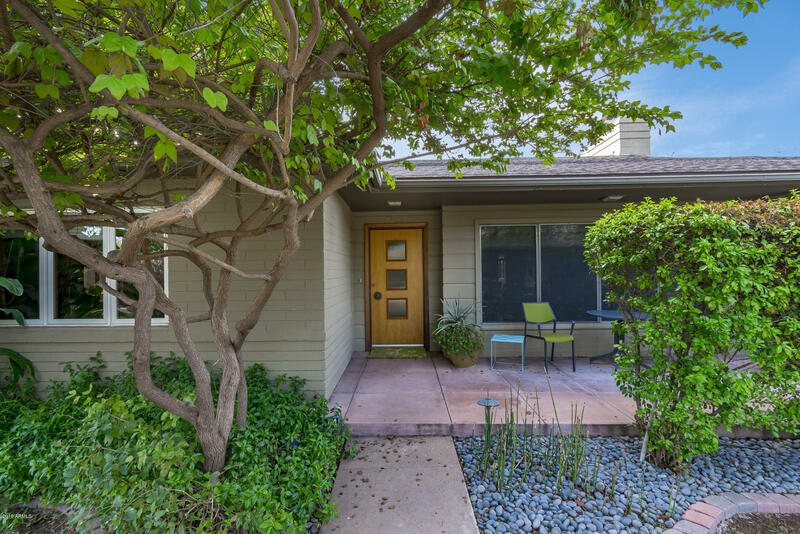 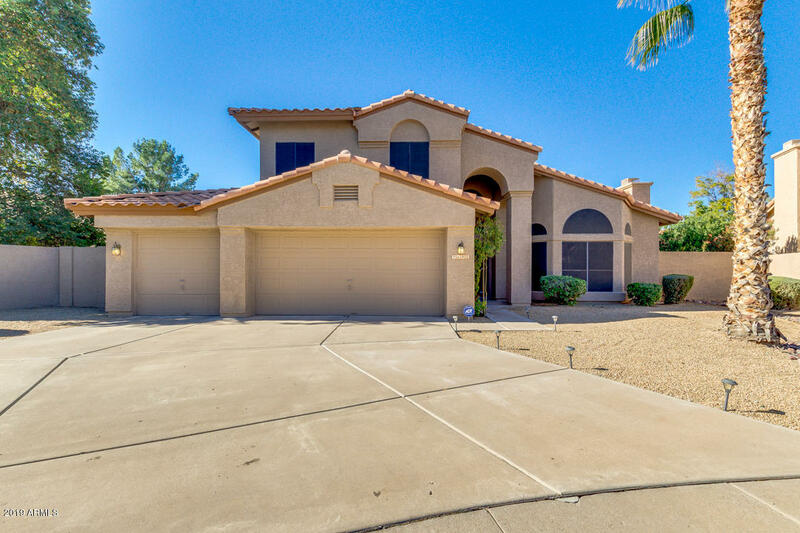 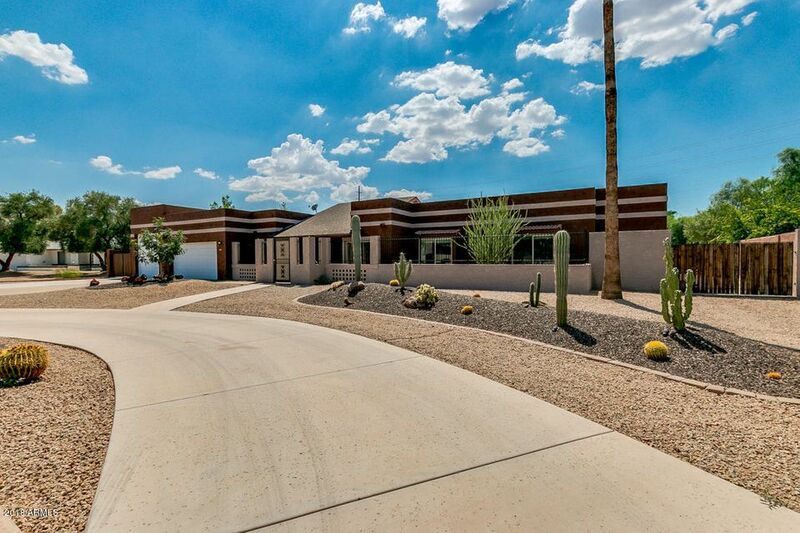 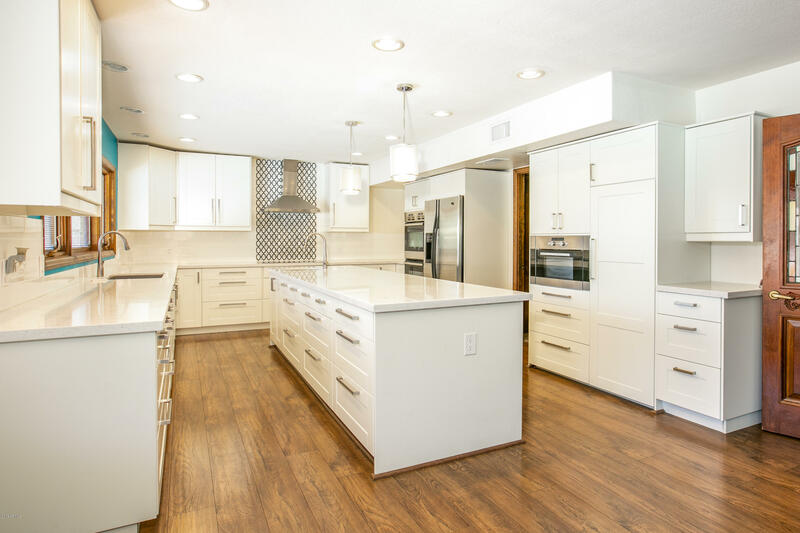 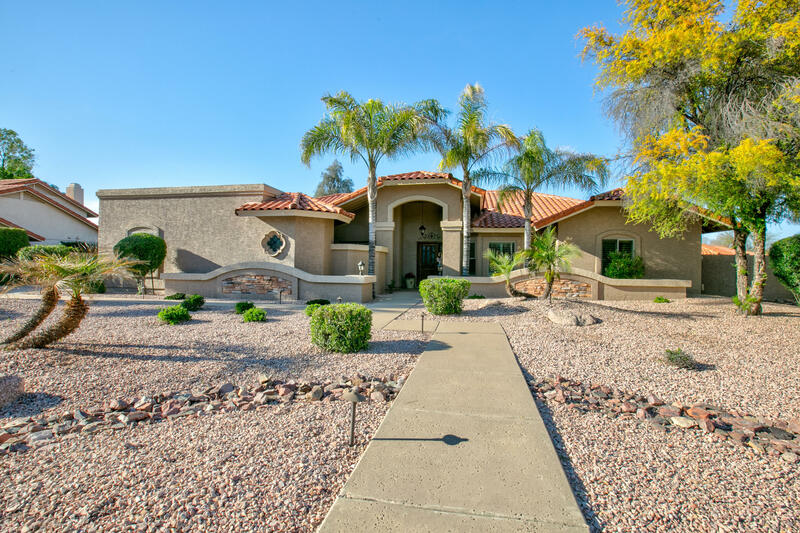 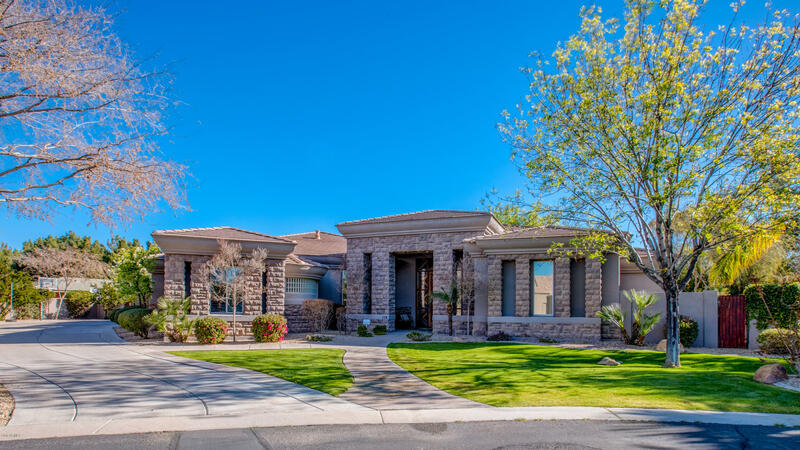 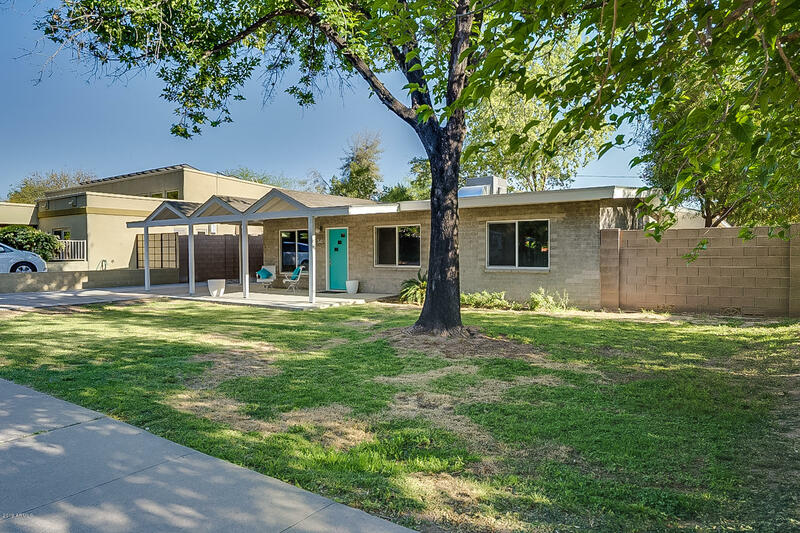 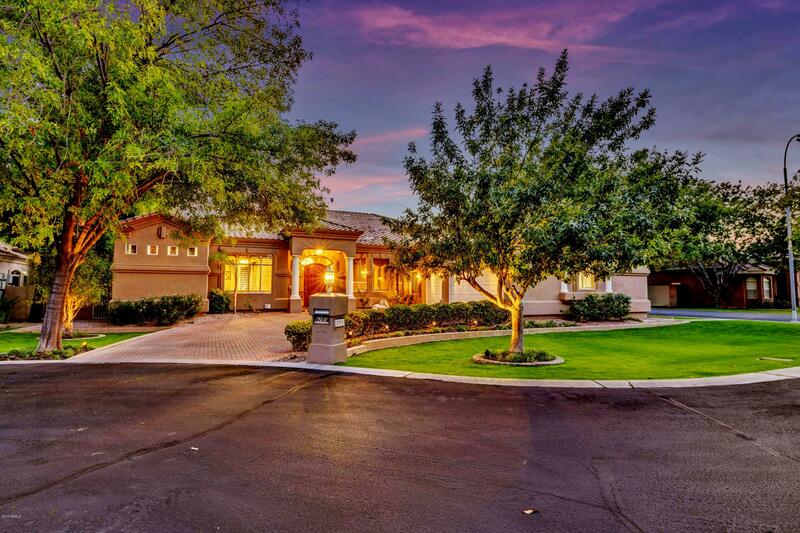 Easy access to these major thoroughfares afford Tempe residents convenient opportunities to enjoy the amenities of neighboring communities including Phoenix, Mesa, Scottsdale and Chandler. 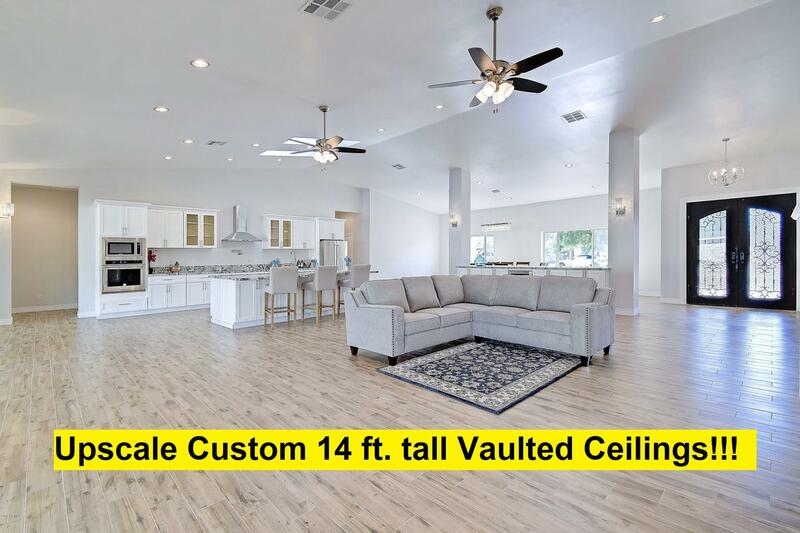 There are numerous commercial developments and high-rise residential buildings in Tempe’s vibrant downtown area and there are over 100 retailers, restaurants and nightclubs as well. 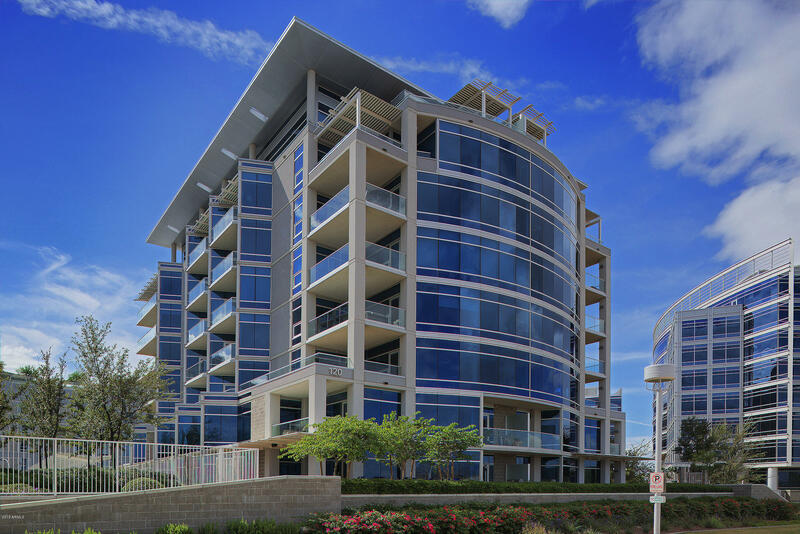 The businesses in Downtown Tempe provide residents and visitors with wonderful dining, shopping, and entertainment year round. 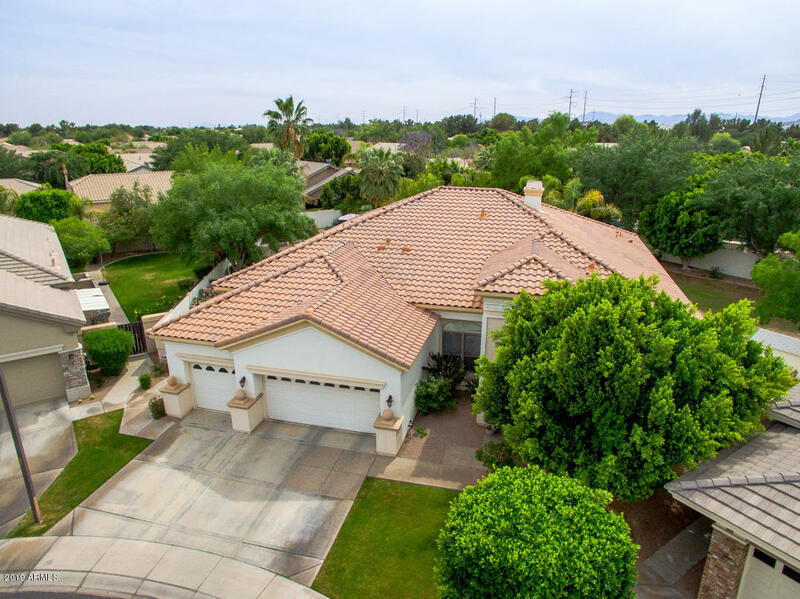 Adjacent to historic Downtown Tempe you’ll find one of the nation’s largest public universities, Arizona State University. 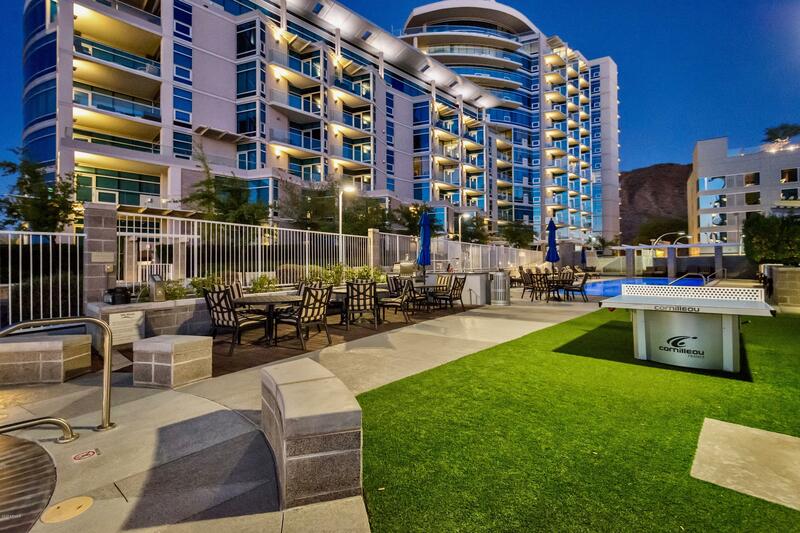 Tempe is also home to fifty parks including local favorites, Tempe Beach Park and Papago Park. 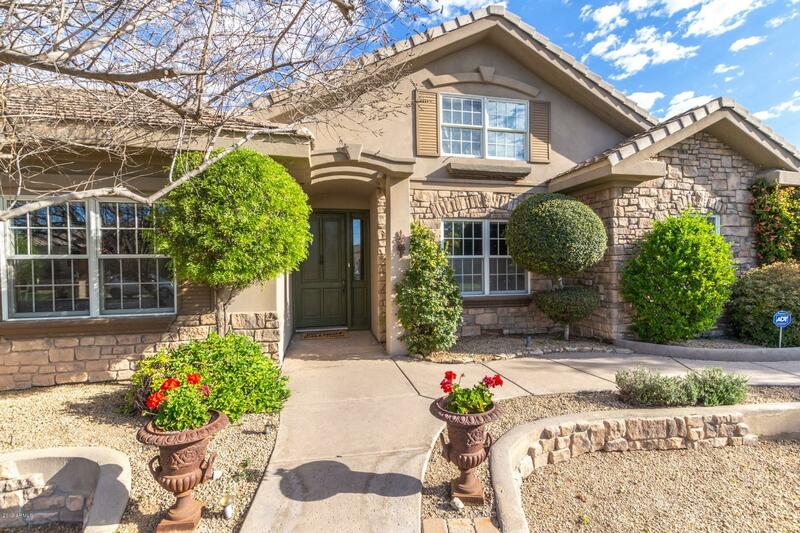 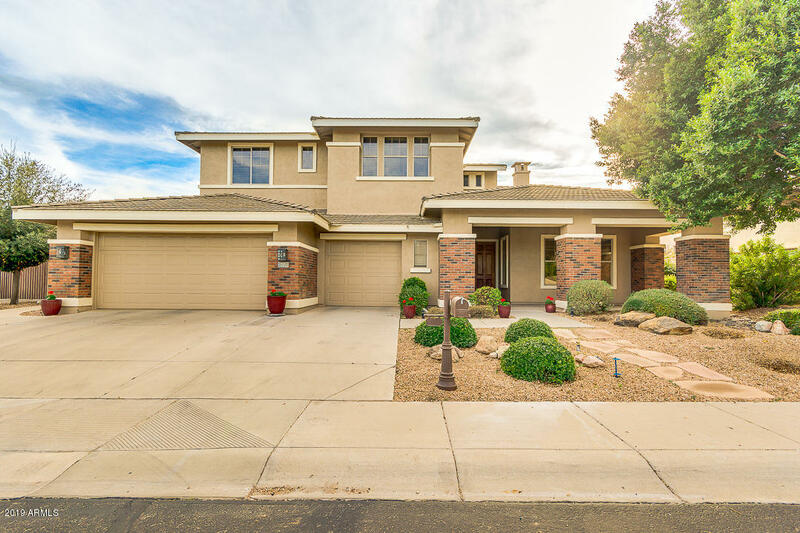 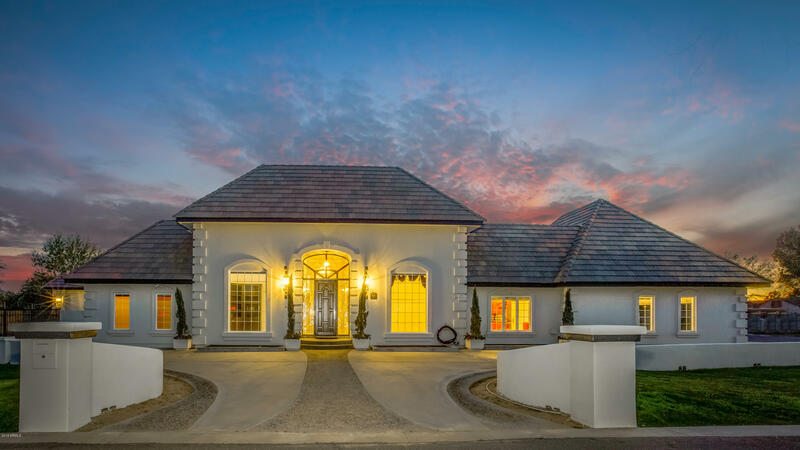 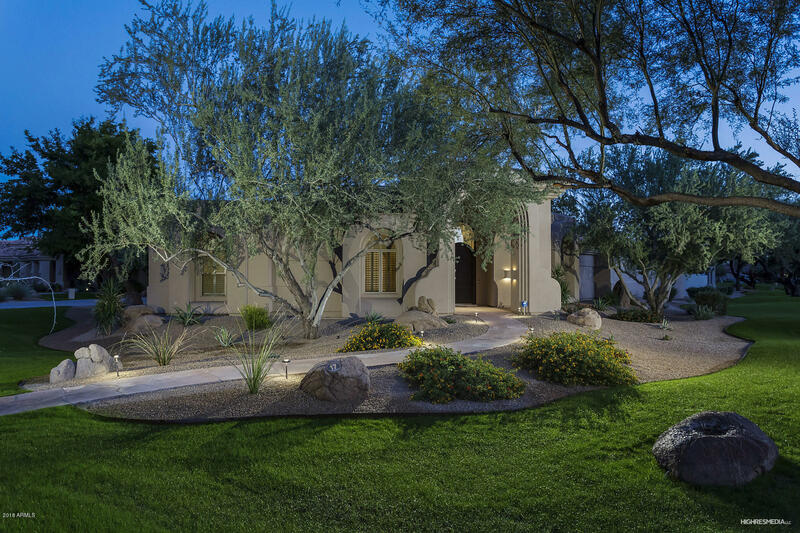 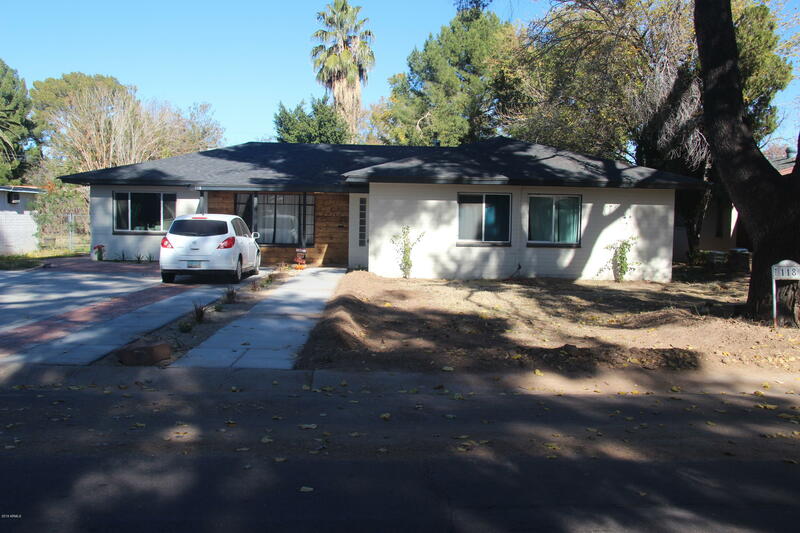 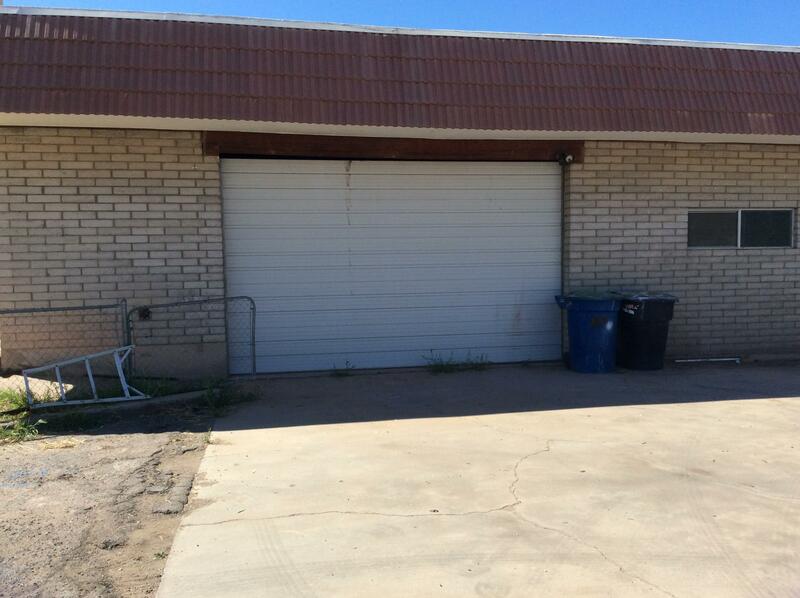 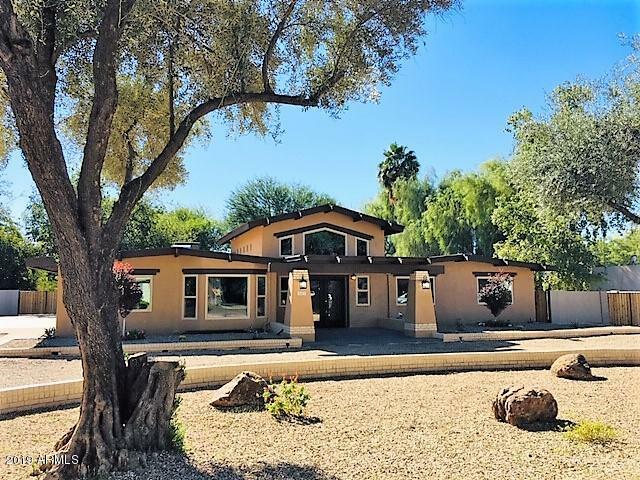 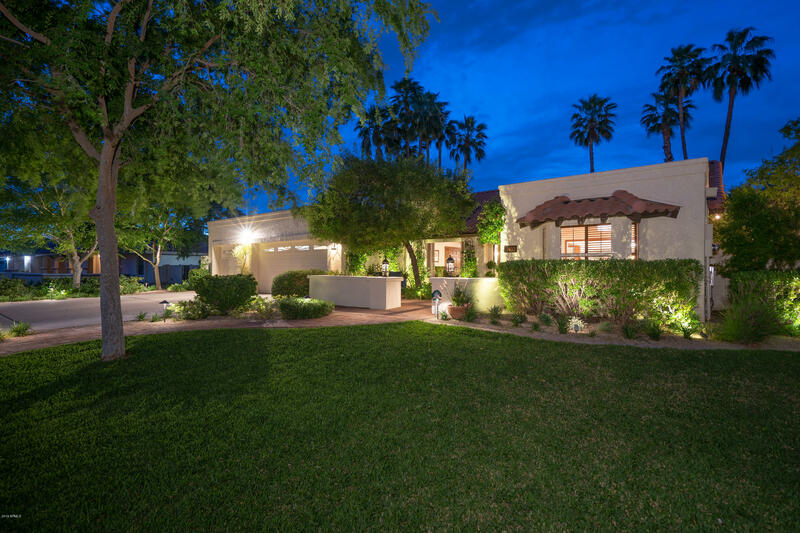 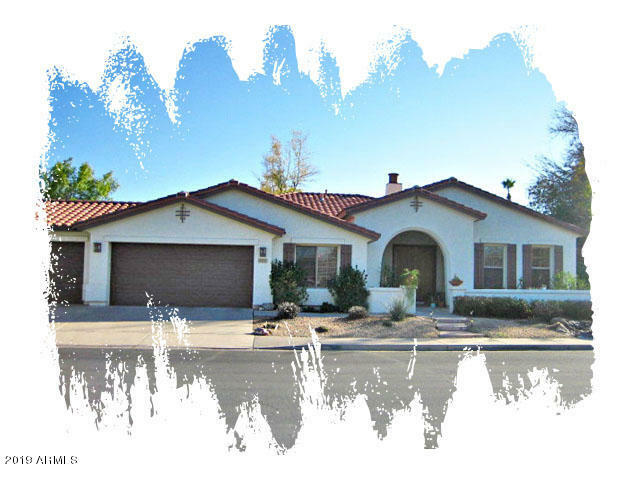 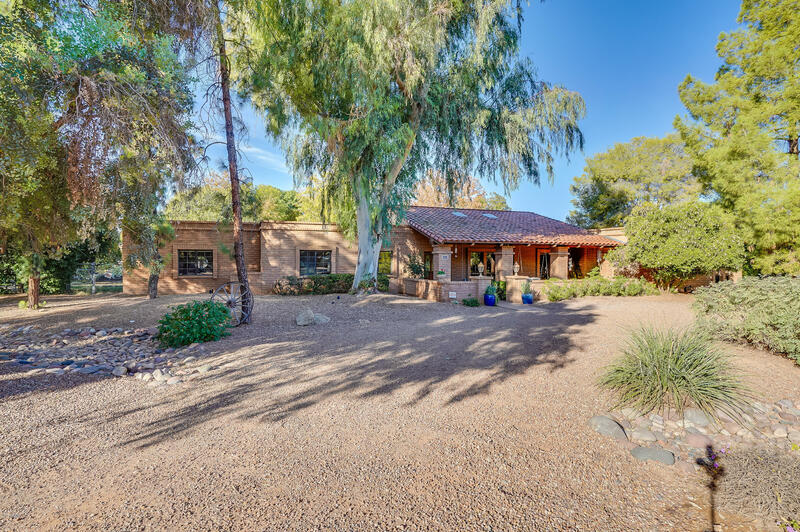 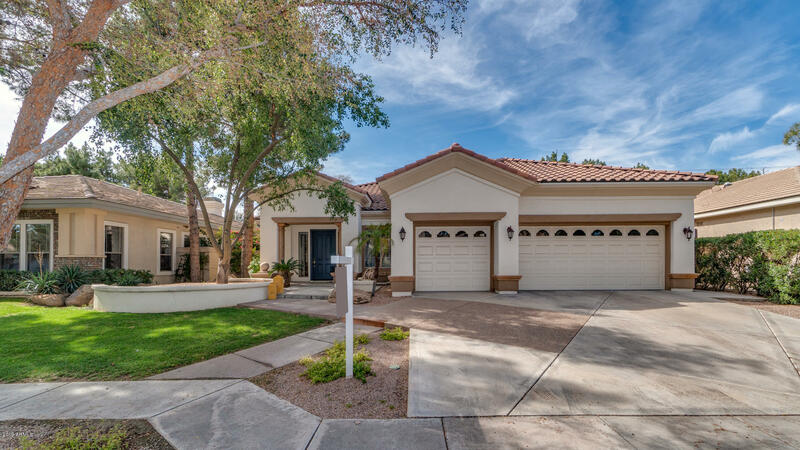 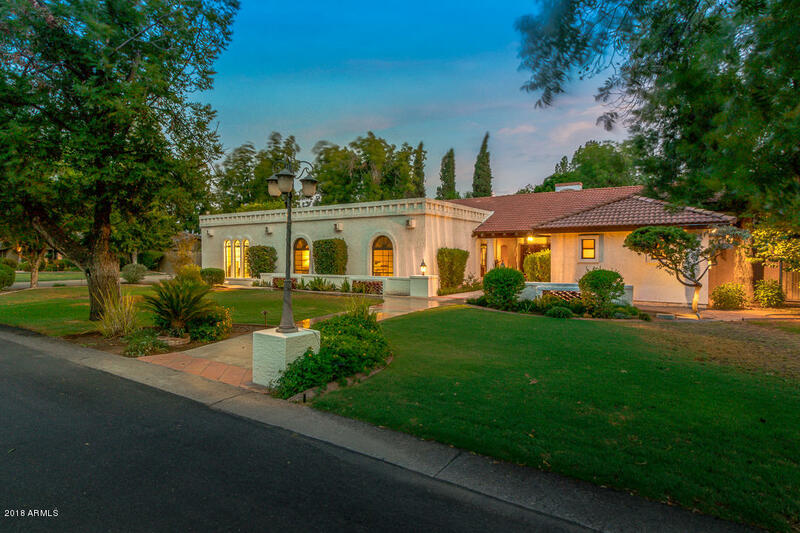 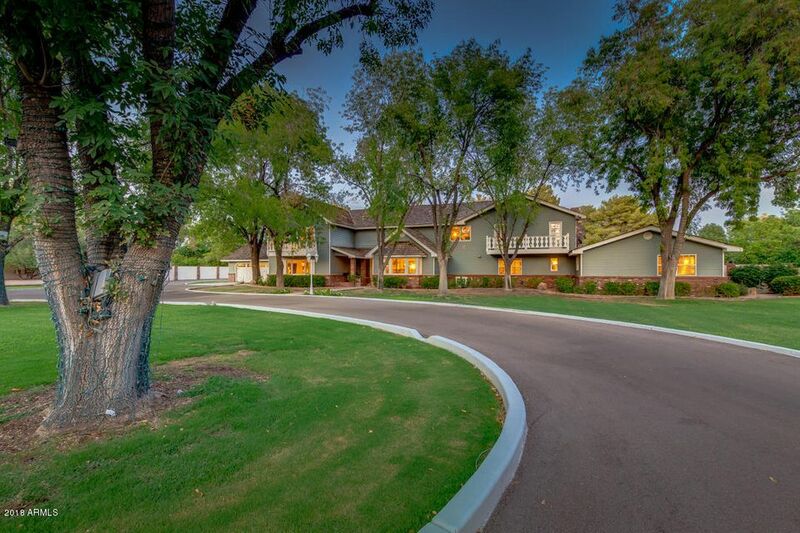 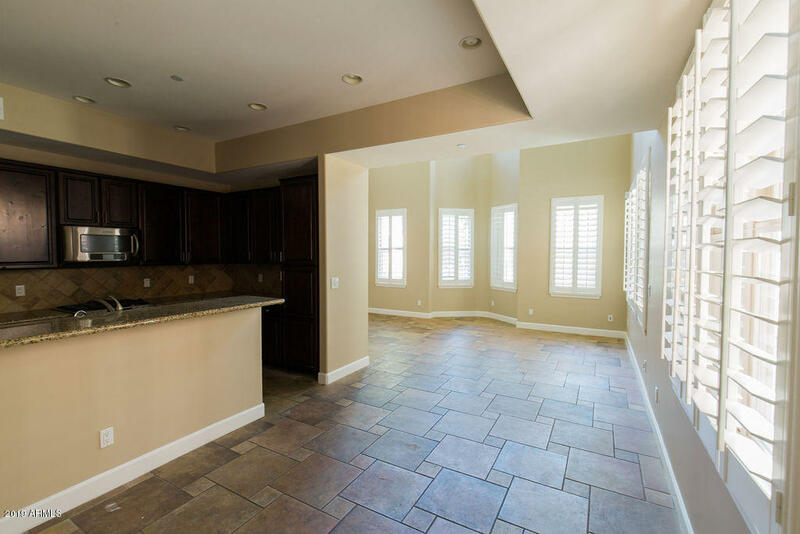 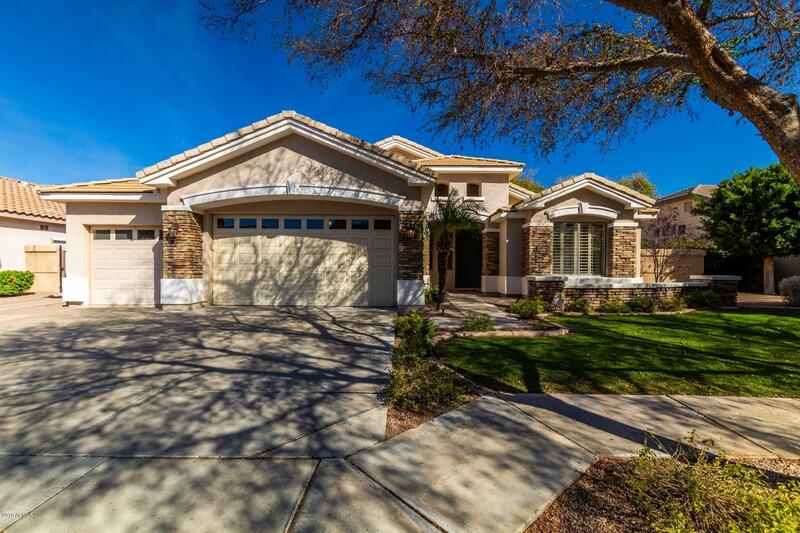 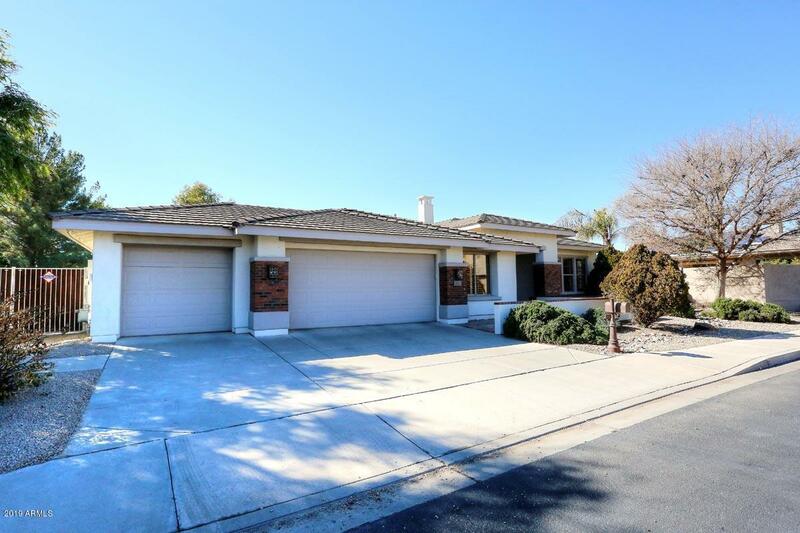 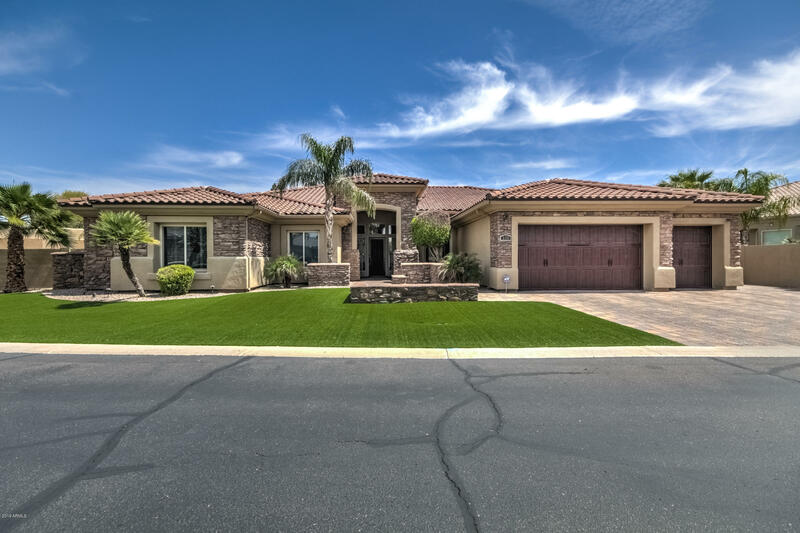 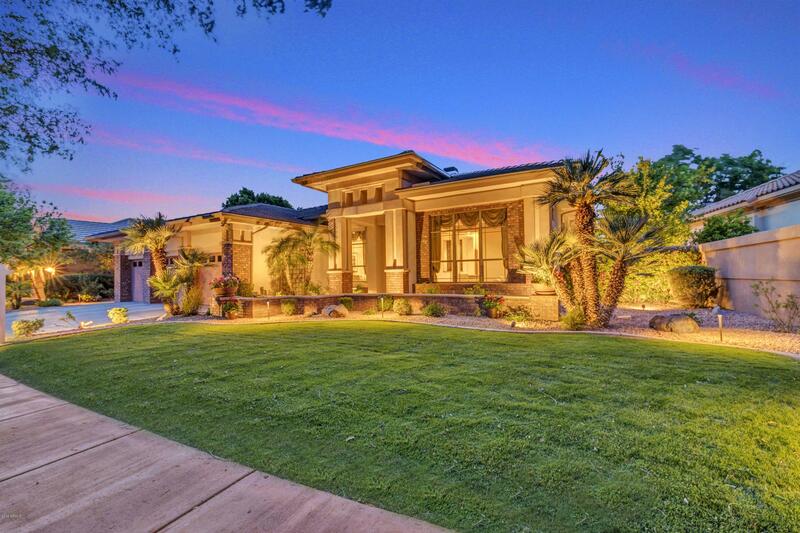 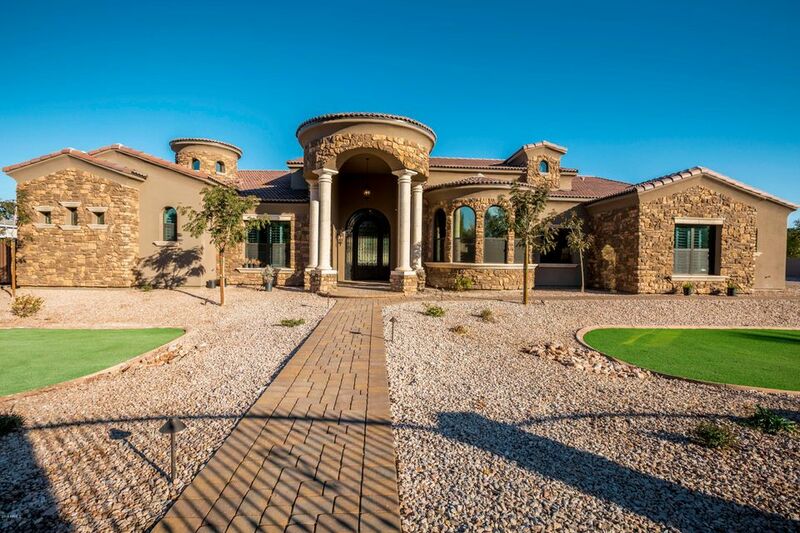 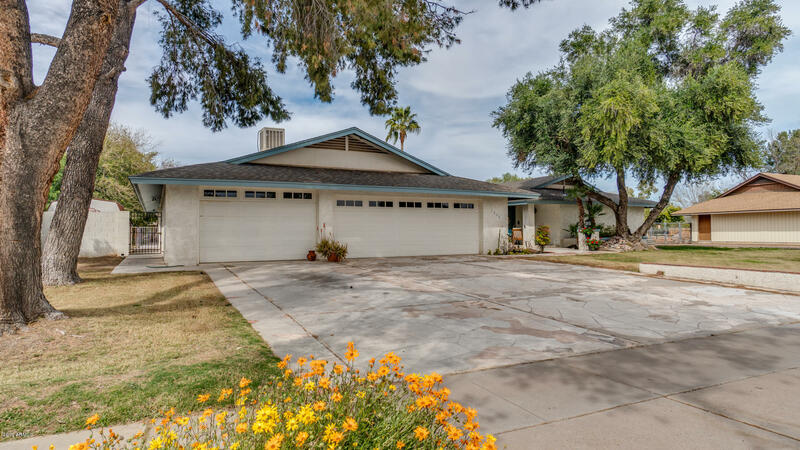 Homes for sale in Tempe, Arizona, come in wide variety of architectural styles, sizes, ages and prices. 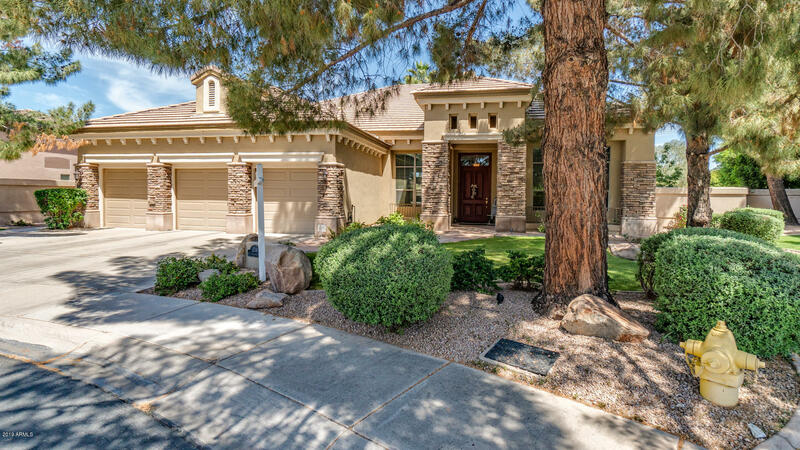 Within Tempe prospective homebuyers will find starter homes, condos, apartments, townhomes, grand estates and everything in between. 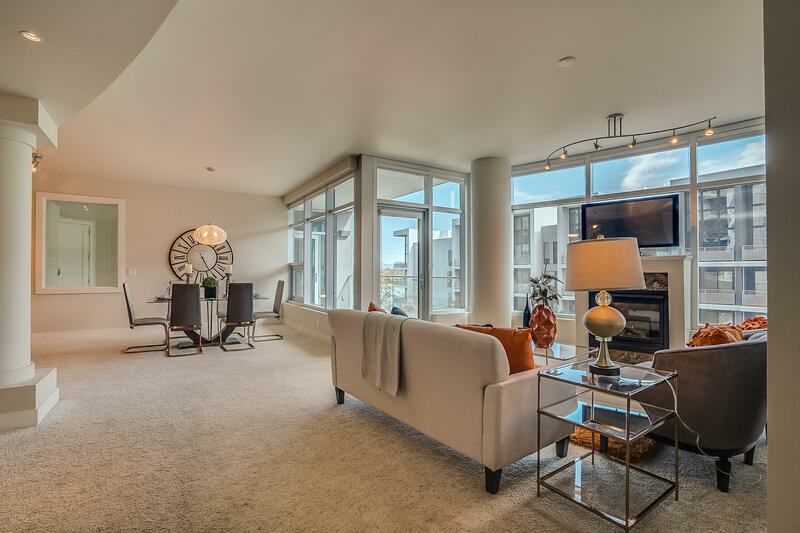 Apartments in Tempe have an average listing price around $399,600 and a max listing price that rarely exceeds $1.5 million. 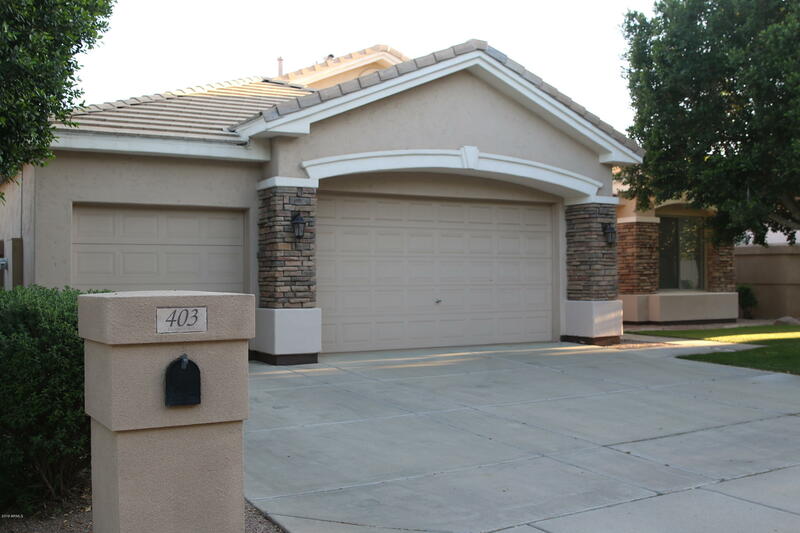 Condos and townhomes for sale in Tempe have an average listing price around $246,400 and top out around $620,000. 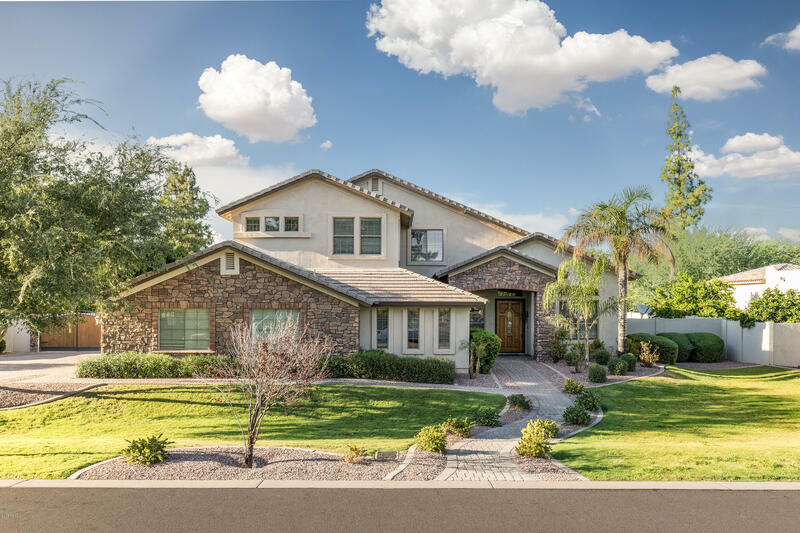 Single family homes rarely have a listing price higher than $2.3 million and have an average listing price around $407,000. 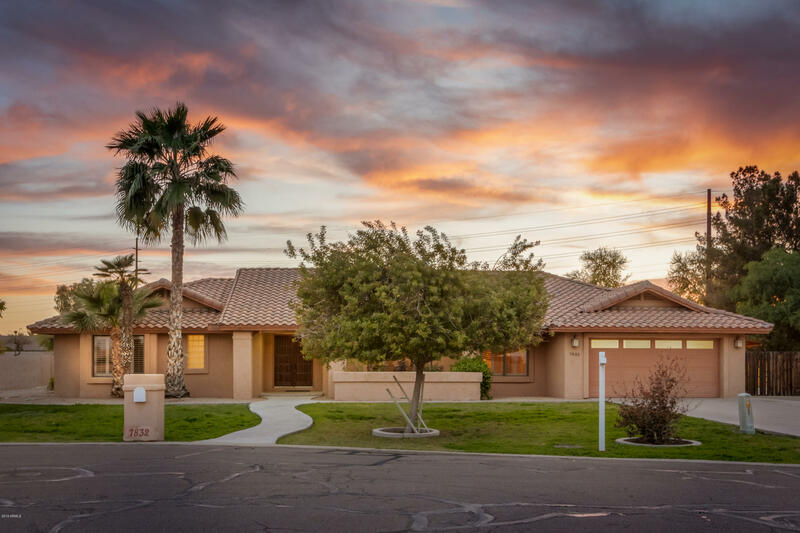 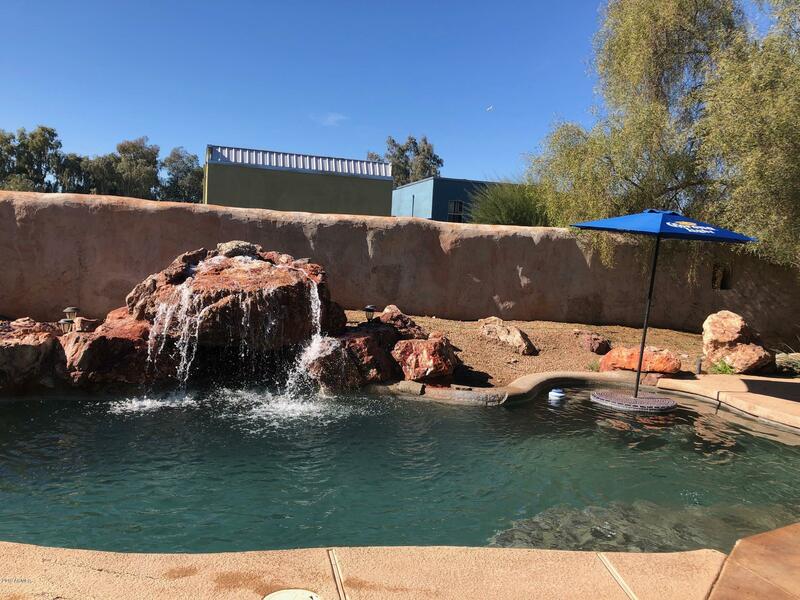 Buy a home in Tempe and enjoy all of its wonderful amenities including its excellent weather, abundant natural beauty and top-notch attractions. 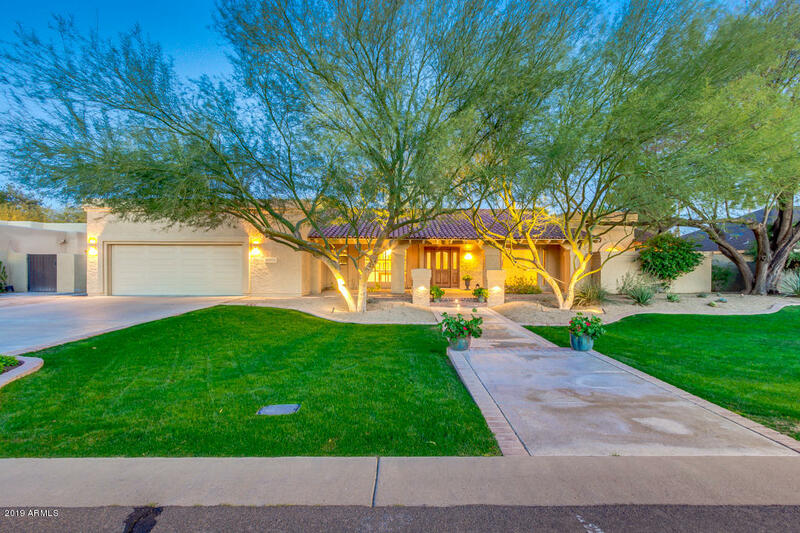 If you would like more information regarding homes for sale in Tempe, Arizona, please allow us to assist you and contact us today.